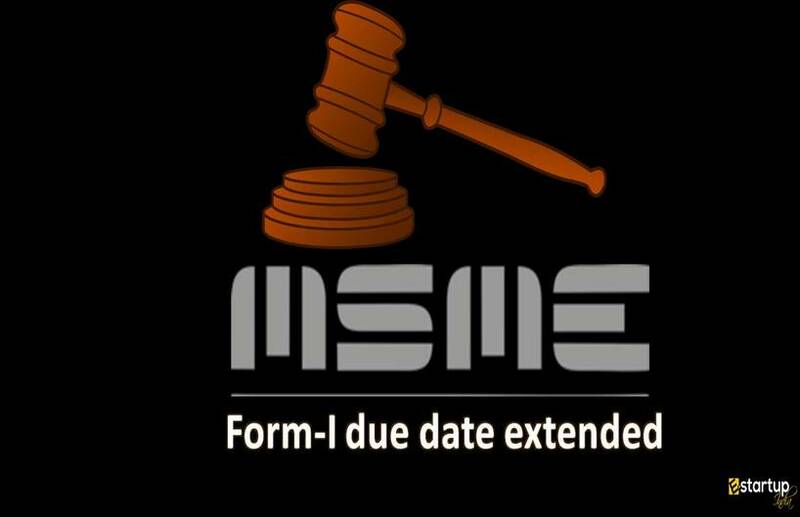 What is the best legal form to do business? Nowadays, the term Startup is not new to us. Cities like Bangalore, Pune, Delhi, Kolkata and other metro cities of India have become Startup hub. The young generation with new ideas is coming up with the solution to address day-to-day problems happening in the society. 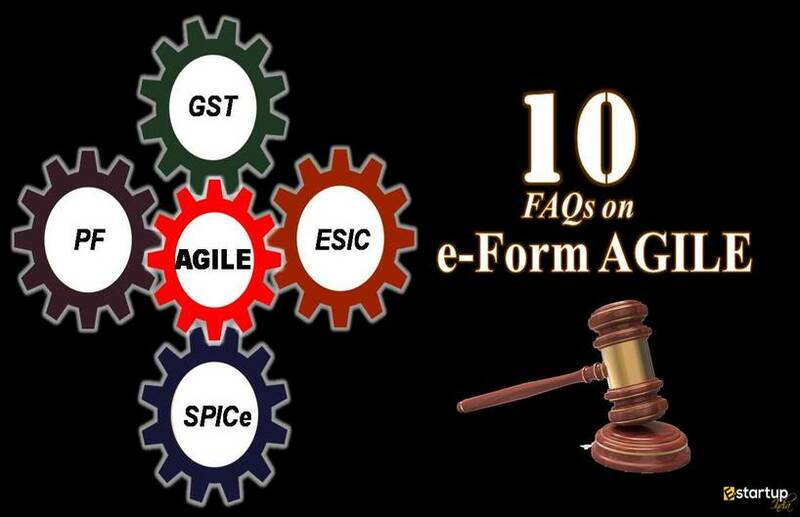 Startups find it challenging when the question of legal entity arises to operate the business. 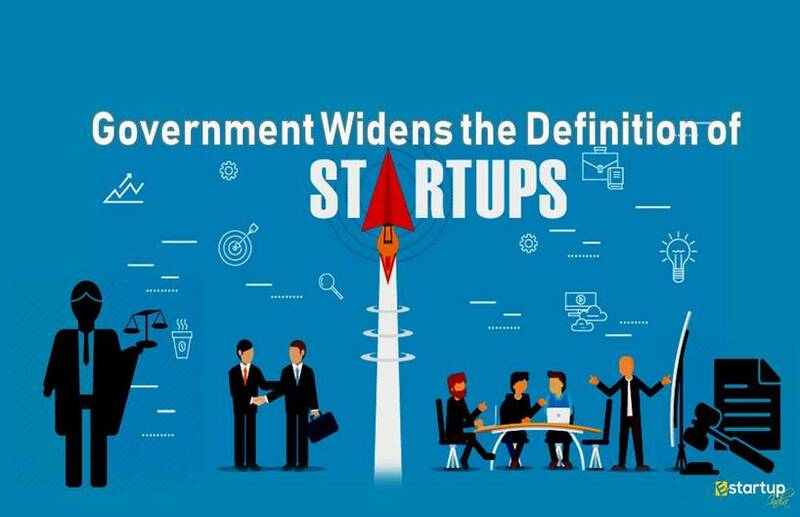 In this article, we will focus on what will be a right legal entity to carry a startup business? 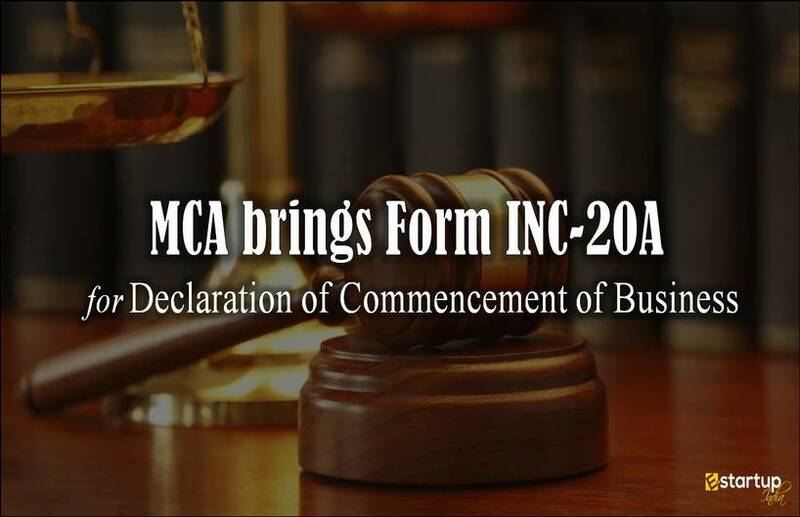 If any business is looking to enter into any contract or agreement, then it must form certain legal entity. The term Entity in business means any separate organization created for business. Legal entity provides the legal rights to the business to enter into contracts and also gives a legal stand in front of law. If the business fails to meet the contractual agreements, then court has the right to sue and punish. What are the types of legal entity? It has a simple and flexible structure. This type of firm is easy to close. If the sole proprietor has taken the risk and he falls into that, then it can lead to bankruptcy. As it is limited to a single person, it may be difficult to raise capital from others. This type of firm cannot add partners. If you are a sole proprietor and find a partner having same ideologies, then you can go for a partnership firm. 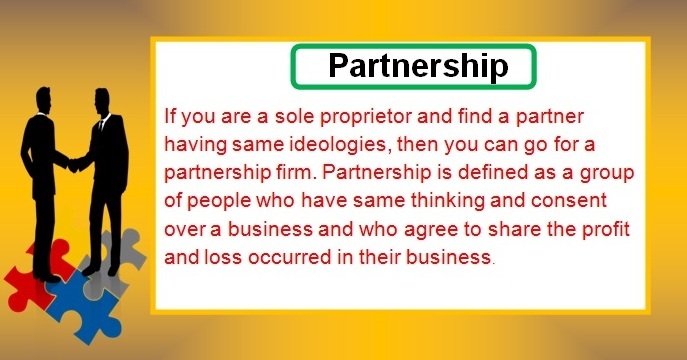 A partnership is defined as a group of people who have same thinking and consent over a business and who agree to share the profit and loss occurred in their business. It is easy to form and the cost involved is also low. 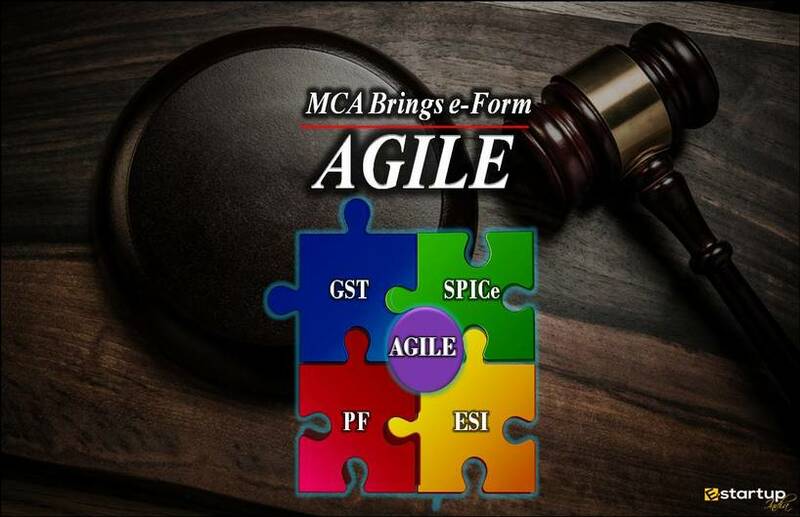 Whenever required, the firm can easily change the legal structure. The partners can be chosen according to their similar nature. Sharing of loss hence division of risk. Each partner is liable for partnership debt. Each partner is liable for the action of other partners. 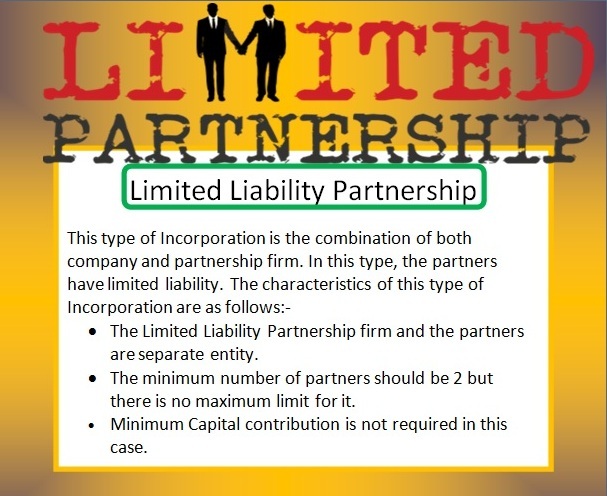 The Limited Liability Partnership firm and the partners are a separate entity. The minimum number of partners should be 2 but there is no maximum limit for it. A minimum Capital contribution is not required in this case. It has a low cost of formation. 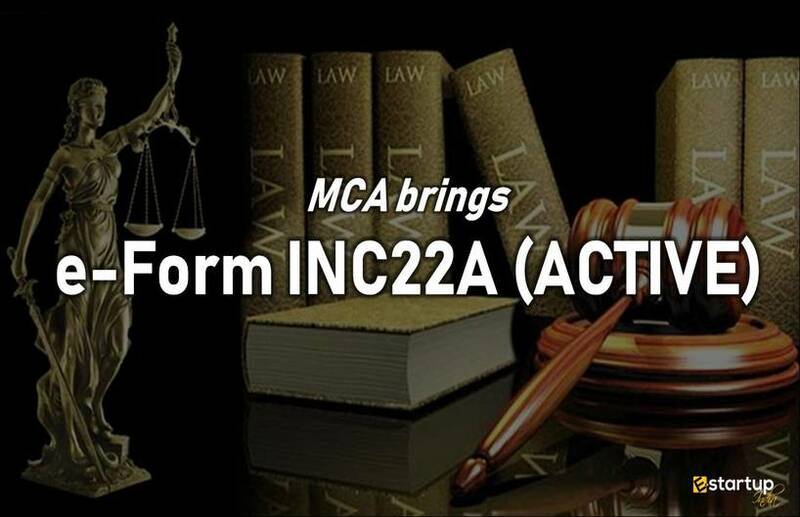 It is easy to form as compared to the registered partnership firm. The liability of each partner is limited to his/her share only. Lesser Compliance as compared to the company. It cannot raise money from public/investors. It cannot offer Initial Public Offering. Higher Income tax rate is 30% of net profit. 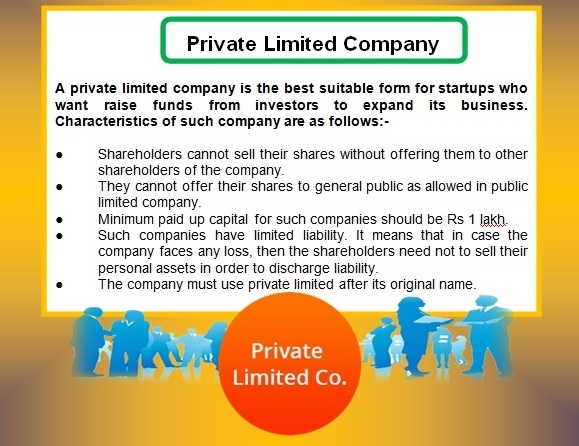 It is a private limited company with one person having 100% shares. Minimum Paid-up Capital is Rs 1,00,000. 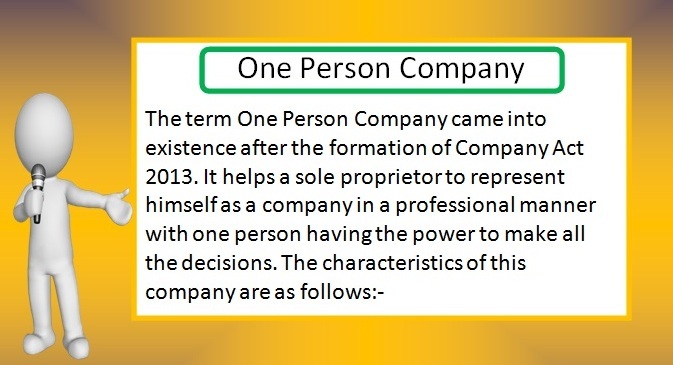 It may be a Company limited by share / a Company limited by guarantee / an unlimited Company. The shareholder of this type of Company can change the nominee at any time. The maximum number of Directors can be 15. It has lesser compliance burden than any other company. 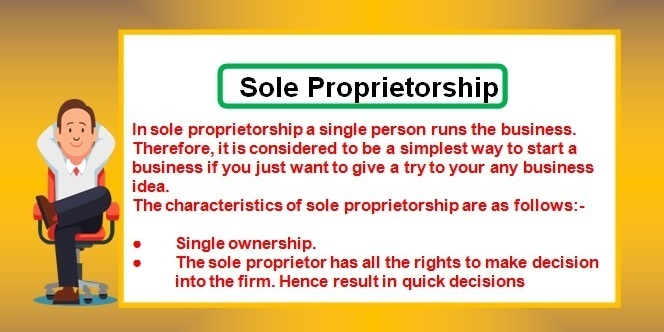 It is the organized version of Proprietorship firm. In this case, if the company has suffered any kind of loss, then it is not going to affect the personal assets of the directors. In this case, it is easy to get a loan from Banks. It is good only for small-scale business. A minor is not eligible to become a member. Can not do the partnership with others. Can not raise funds from investors. 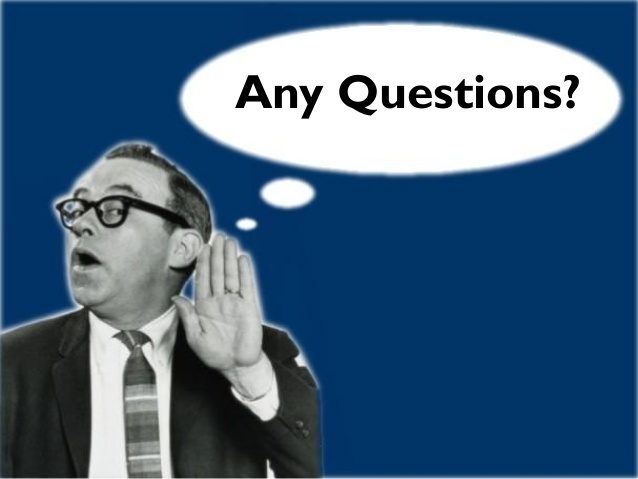 ● Shareholders cannot sell their shares without offering them to other shareholders of the company. 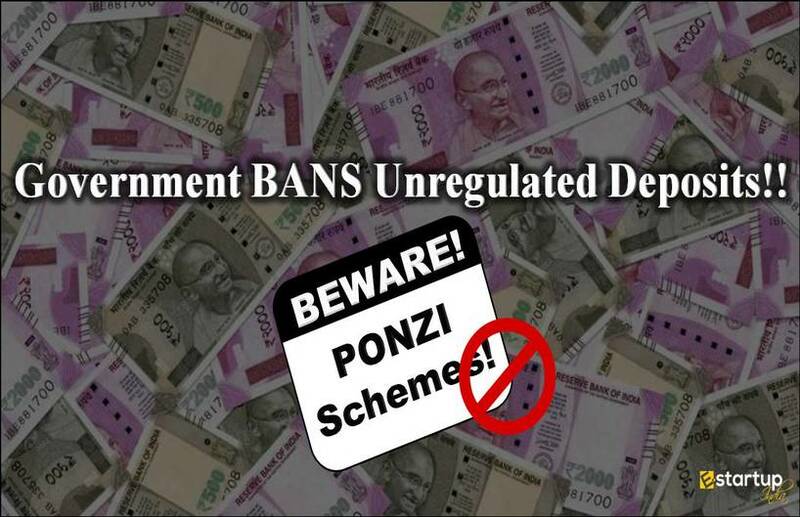 ● They cannot offer their shares to the general public as allowed in public limited company. ● Minimum paid-up capital for such companies should be Rs 1 lakh. ● Such companies have limited liability. 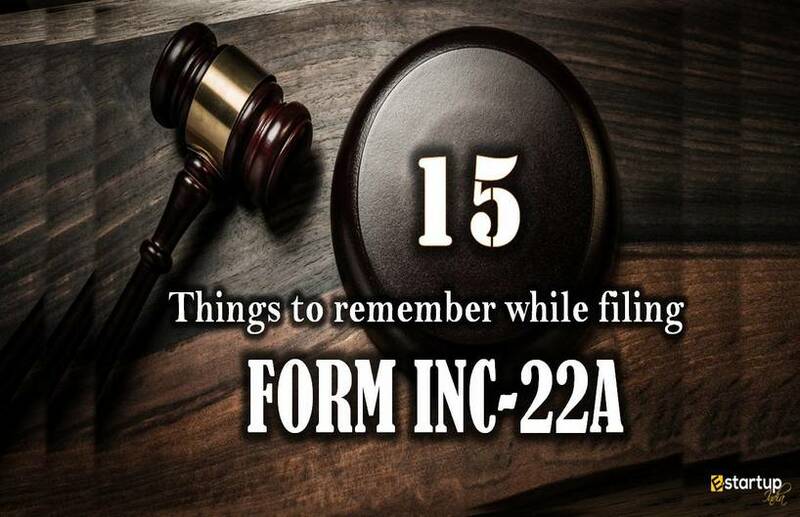 It means that in case the company faces any loss, then the shareholders need not to sell their personal assets in order to discharge liability. ● The company must use privately limited after its original name. The main advantage of this type of Incorporation is that the members know each other. So, it is easy to take a decision. Only two persons can easily start a business. A private company can easily incorporate within 2 weeks. Income tax rates is low (25%) for startup companies. Not easy to dissolve the business. 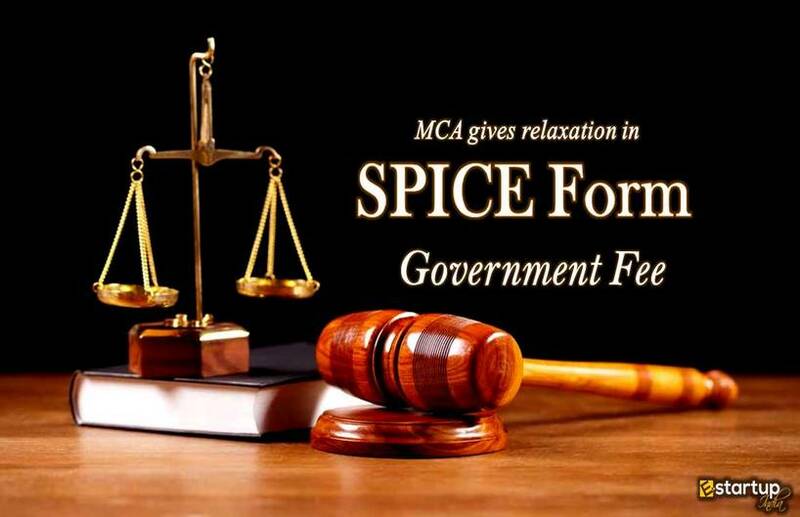 Compliances is more as compare to other forms discussed above. The minimum required number of members is 7 and there is no limit to the maximum number. Each shareholder has the right to transfer his share to the general public without the consent of other shareholders. Minimum paid up capital is Rs 5,00,000. Minimum required number of directors is 3. The liability of shareholders is limited. It is a separate legal entity. It means that the business can continue even after the death of the member. Shareholders are free to sell their share to the public without taking consent from other shareholders of the company. 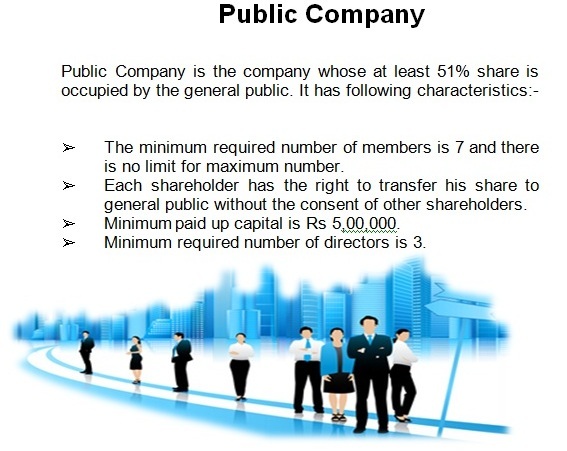 Registration for Incorporation of Public Company is a lengthy process. While taking a decision, there can be disagreement between members as there is a large number of members. 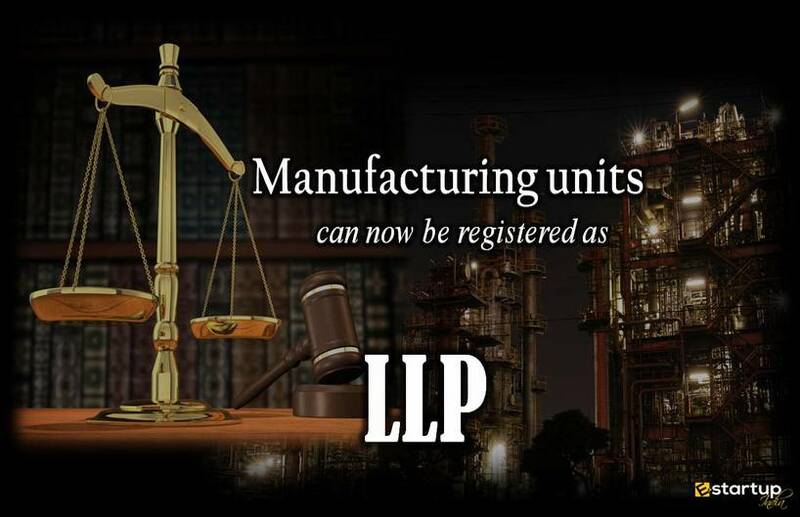 We have discussed all commonly used business legal entity by an entrepreneur in India. If you are the startup with a great idea and want to turn it into serious business, we recommend you to go with a private limited company.